We believe in the importance of giving back to the communities we call home, so it's important to us to extend the OD Family Spirit beyond our employees. Since 2011, OD has contributed to more than 40 not-for-profit organizations, concentrating on those that are family-oriented, focused on health, education, and safety - and have a wide impact. United Way Donations: For more than 25 years, OD has supported the United Way through its annual campaign. These donations help support United Way's partner agencies that address a variety of social issues and needs in the area. OD has supported the United Way for more than 25 years by conducting annual campaigns. In 2018, during the annual "kick-off" breakfast, Sir Purr, the Carolina Panthers mascot, came to visit with OD employees. Salvation Army Support: We are proud to support the Salvation Army with local food drives in conjunction with holiday concerts, which are free to attend with a canned good donation. Since 2003, OD has helped collect more than 2.6 million canned food items. 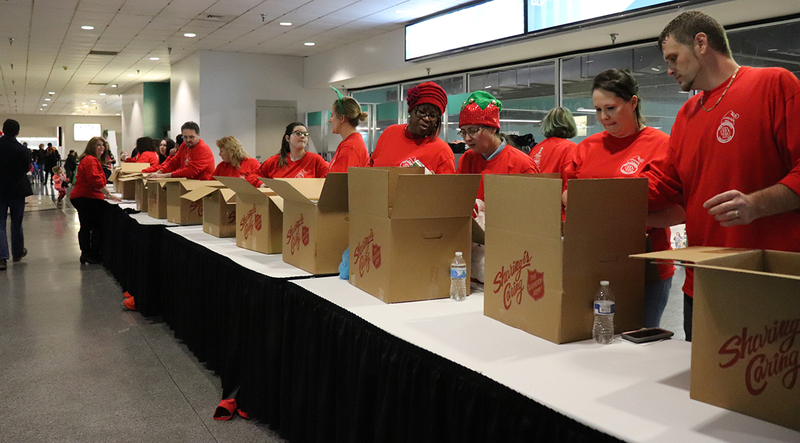 Volunteering at the annual Salvation Army Holiday Concerts has become a tradition for many OD employees. Each year, OD helps collect hundreds of thousands of non-perishable food items to restock the shelves of food pantries in the area. Toys for Tots: In 2018, OD service centers conducted 26 Toys for Tots collections across the country in partnership with the Marine Corps Reserve providing toys, shipping services and monetary donations. OD collected more than 4,000 toys in 2018. Helping families in need is an area that OD supports most. That's why in 2018, OD partnered with Toys for Tots on a corporate level to help give toys to underprivileged children. OD not only invests in our employees and equipment, but we are also investing in the communities where we operate. We have expanded our business to new communities - creating quality jobs and adding to the local tax base. We also invest in landscaping and noise prevention measures to help ensure we are adding value to the community while minimizing the impact of our operations. celebrate an open house and ribbon cutting ceremony. 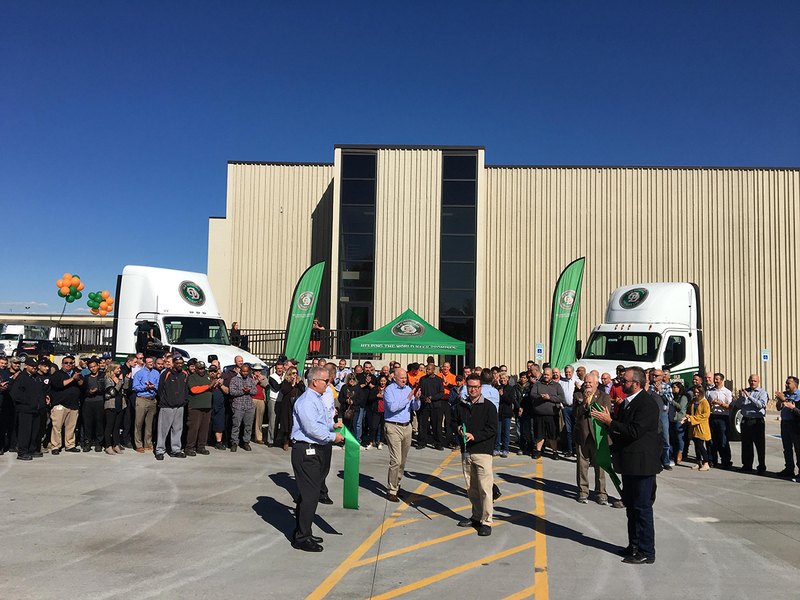 In 2018, OD added seven new service centers, remodeled or expanded 20 service centers, and built four new maintenance shops. Our investment in growth will continue in 2019 as we plan to invest significant capital for additional real estate and service center expansion projects. As we grow our business and continue to expand in new areas, we are committed to providing further opportunities for members of the communities in which we work.